Podcast S7E21 – Radioshack might be done, Google is our new brain, and XBox One won an Emmy… WHAT IS GOING ON?! 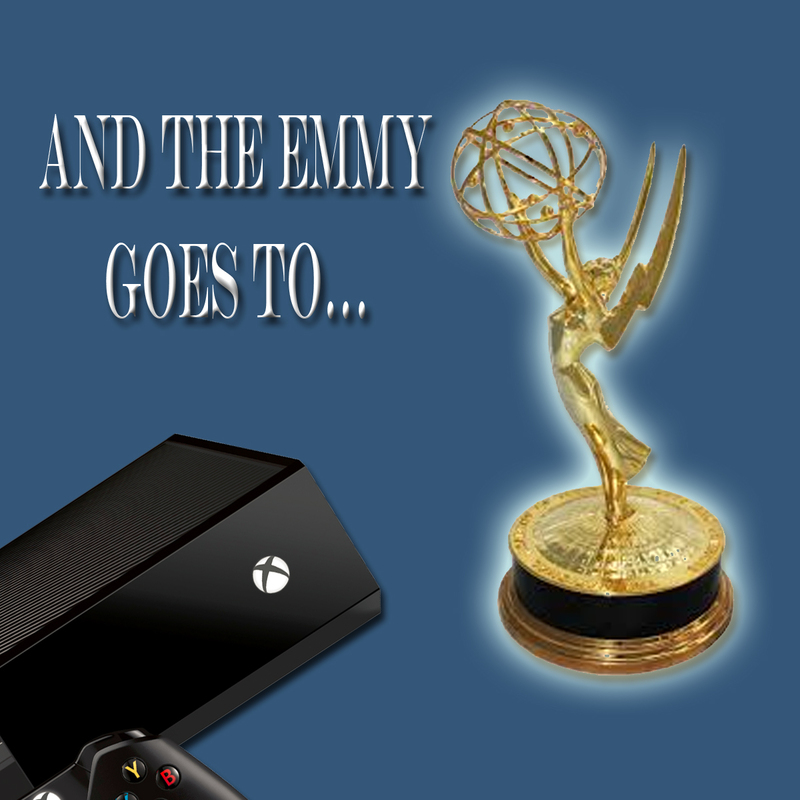 Radioshack might be done, Google is our new brain, and XBox One won an Emmy… WHAT IS GOING ON? !